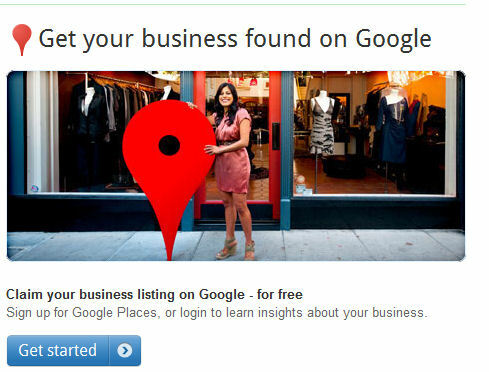 I’ve posted previously about the importance of “claiming your Google business listing” on Google Maps. Last year, Google renamed this feature and created Google Places. Well, it is even more important for businesses to claim their Google Place and start improving or adding to the information that Google has chosen to include. This should help your search engine results on Google AND help customers learn about your business from YOU as well. We recently added a new client that has been in business for a little over a year. They chose to start their company in a facility that houses other small businesses…which means they all share the same physical street address, except for their Suite number. This client didn’t show up on Google Maps, even if you keyed in their phone number OR actual address. I was actually surprised they didn’t show up at all. Of course, in this case, Google’s authentication method wouldn’t allow the use of their phone number, because Google hadn’t put the two connections together within their indexing. I had to use the slower post card mail route. Now, can you imagine the frustration of users today who might be trying to locate your business AFTER arriving close by. 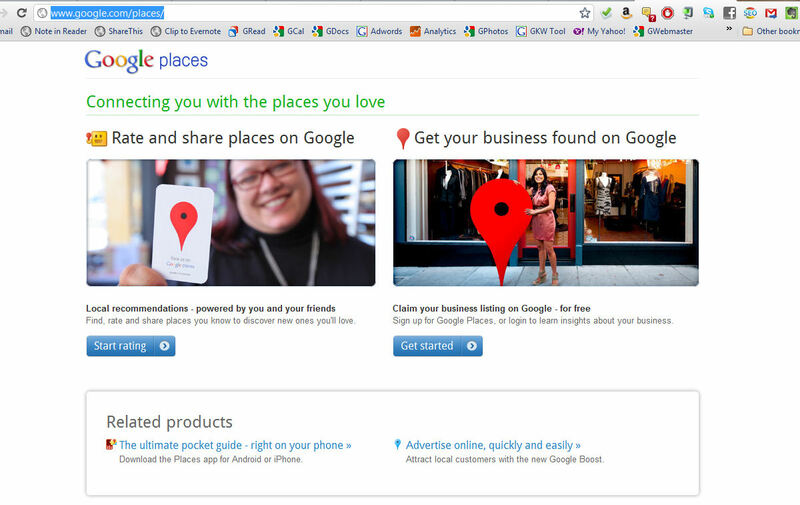 Now that they’ve claimed their Google Place, they show up correctly on Google Maps as well. If you are a retail establishment that relies on foot traffic/local traffic for your revenue, I cannot stress how important doing this simple, FREE, easy process is for your company. If you need help, give us a call.